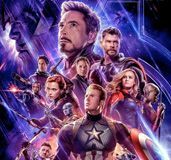 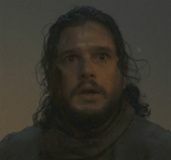 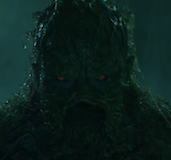 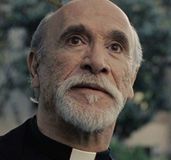 When every frame of a trailer is so insanely stunning, it’s impossible to take in all the details. 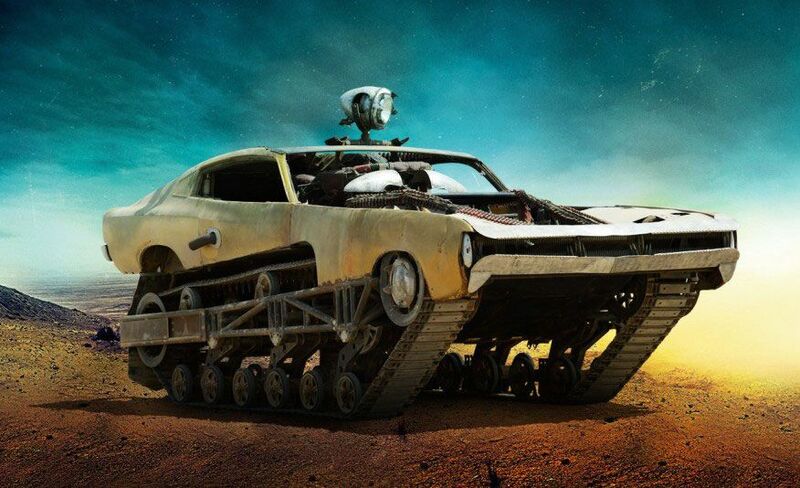 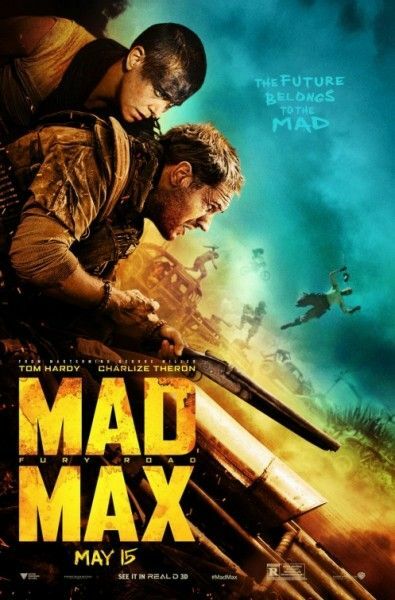 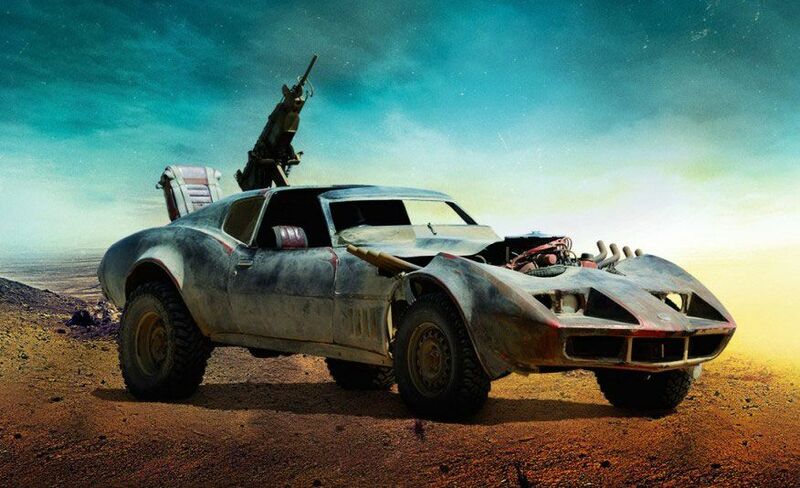 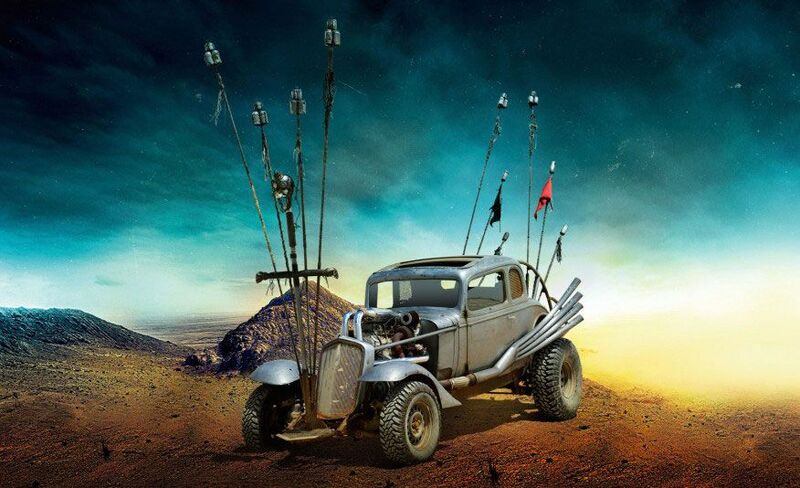 Luckily, Car and Driver just scored images of 10 Mad Max: Fury Road vehicles for us to analyze. They’re all loads of fun to look at, but I also highly recommend navigating over to Car and Driver for a second look because their slideshow comes with loads of curious details about each vehicle. 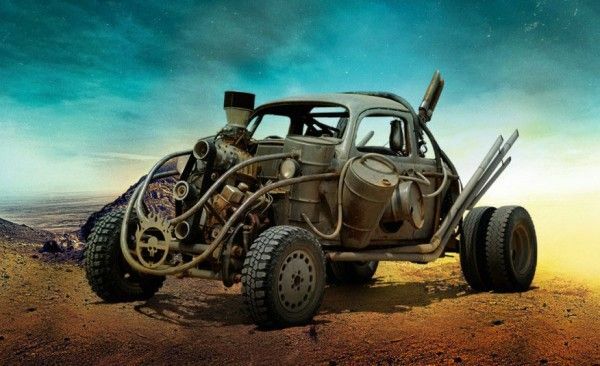 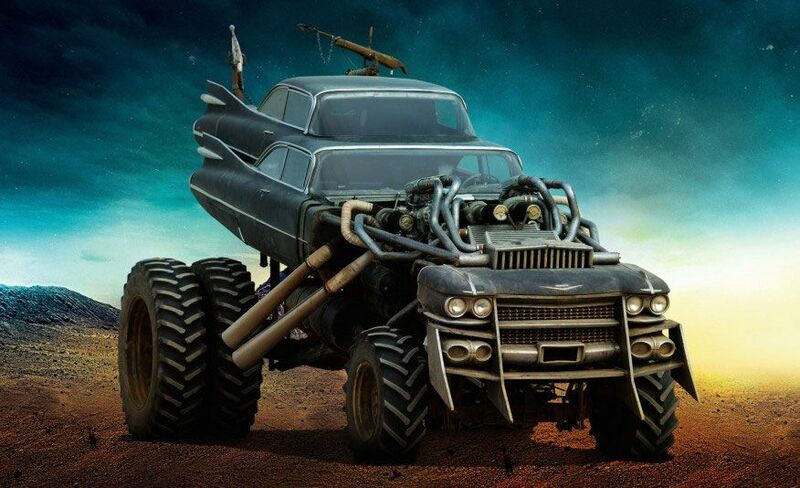 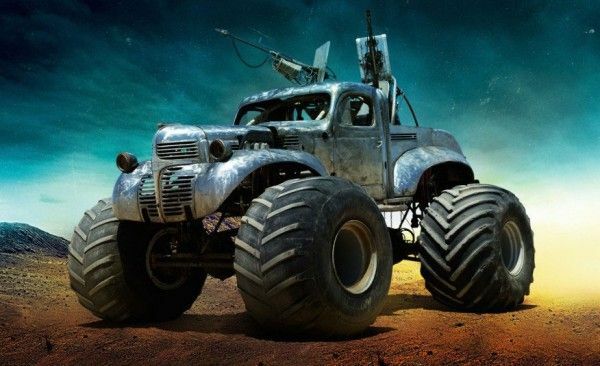 There’s the “Peacemaker,” a car that’s part Valiant Charger and part Ripsaw tank, “The Gigahorse,” a huge truck chassis with two Cadillac Coupe DeVilles stacked on top of it and the “FDK” (whatever that stands for), a Volkswagen Beetle that serves as a flame-thrower. 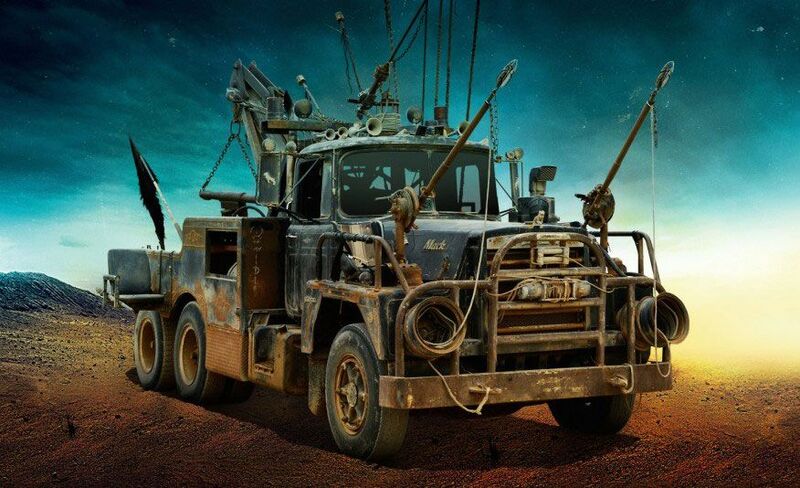 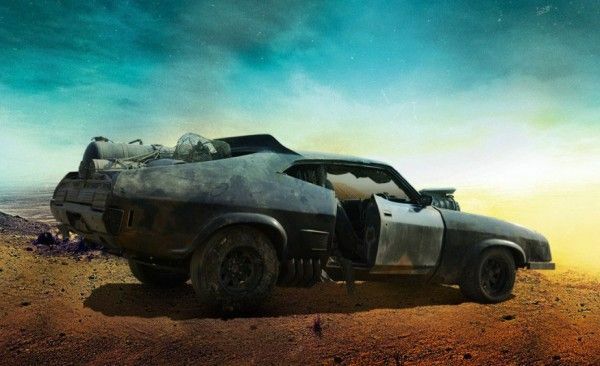 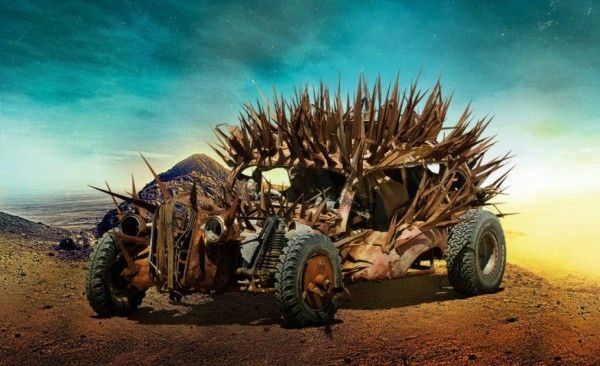 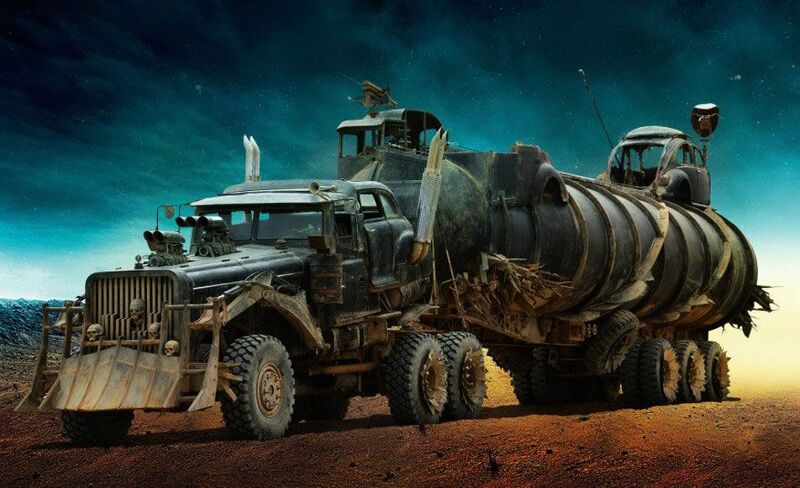 You can check out all 10 vehicles in the new Mad Max: Fury Road images below, but apparently production designer Colin Gibson built “150-or-so” of them in total so we’ve got far more wicked dystopian rides coming our way when the film hits theaters on May 15th.